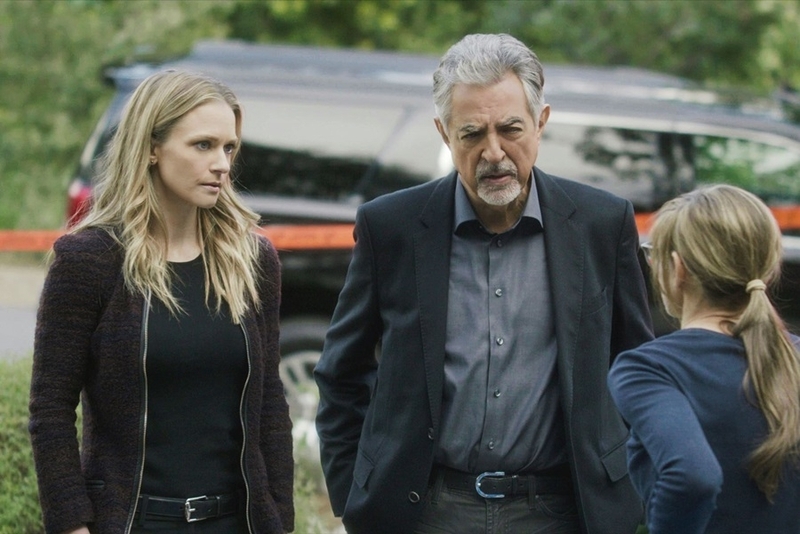 'Criminal Minds' Season 14 Air Date, Episode Count: Will the Show End if the Next Installment Doesn’t Pull in More Viewers? “Criminal Minds” Season 14 has been given only 15 episodes for its next installment, TV Line reported. As such, several fans have been asking whether or not this is going to be the last season of the police procedural drama. With this low count, the show is going to end months before other series of CBS conclude. Networks usually use this extra space to introduce a new series to its audience, although CBS hasn’t announced anything that they’re working on at the moment. So “Criminal Minds” Season 14 is still relatively safe so far. The show has been on television for a long time and is included among the top 20 longest TV series in the U.S. But even though this is the case, the popularity of the police procedural drama has waned through the years. This is perhaps the reason why “Criminal Minds” Season 14 was given only 15 episodes. Lowering that number might be CBS’ way of saving money as well since the show isn’t pulling in more viewers compared to previous installments. But CBS entertainment president Kelly Kahl said that there’s still a possibility that the series will get more episodes depending on how production turns out. Ordering more episodes during production isn’t unheard of and is actually a common practice among television networks, particularly when a show is in its first season. This approach helps producers measure how well-received a show is by its audience and CBS giving “Criminal Minds” Season 14 the number of episodes that it did is perhaps the network’s way of analyzing how the police procedural will perform when it drops. “Criminal Minds” Season 14 is scheduled to air on Sept. 26. This 14th installment is also a milestone for the show as it will feature its 300th episode. The showrunners might be planning something big for this next season, especially given the fact that two major characters have been put in a life-or-death situation.